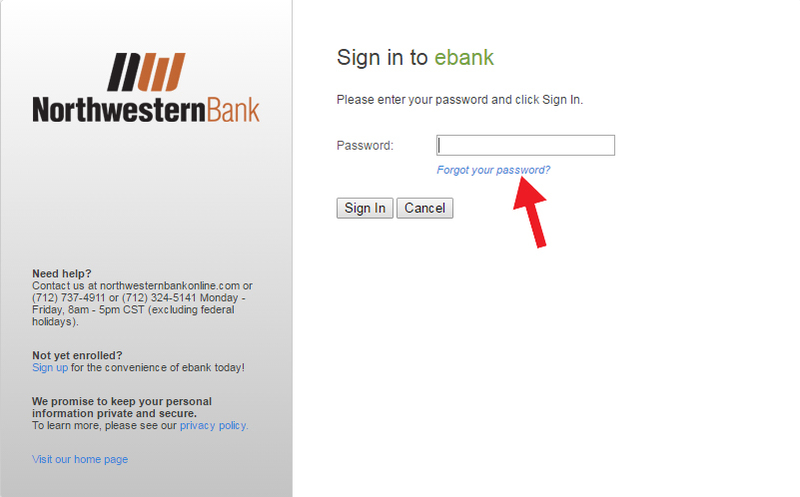 If you are having issues logging in to your online banking account or you need to reset your password, please first follow the step-by-step guide below to solve the issue. If your problem persists, contact us at (712) 737-4911 or (712) 324-5141. 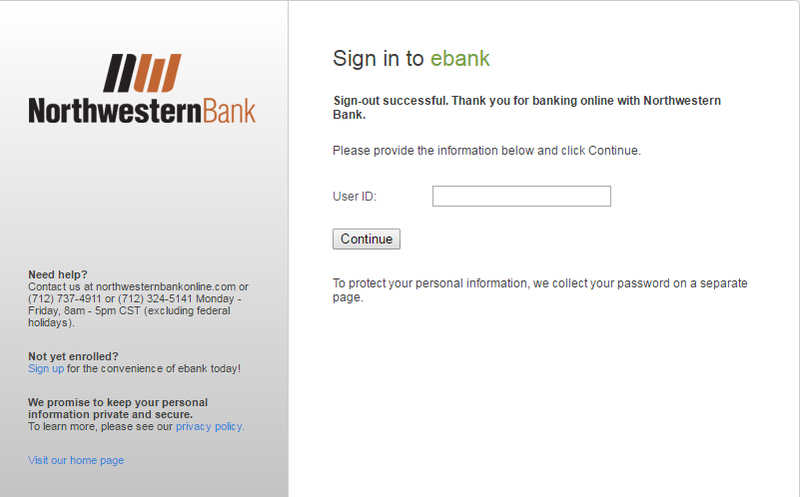 SIGN IN WITH YOUR USER ID. YOU MAY BE ASKED TO CONFIRM YOUR IDENTITY FOR SECURITY PURPOSES. THIS MAY BE BECAUSE YOU ARE SIGNING IN ON A NEW DEVICE OR YOUR BROWSING HISTORY HAS BEEN CLEARED. 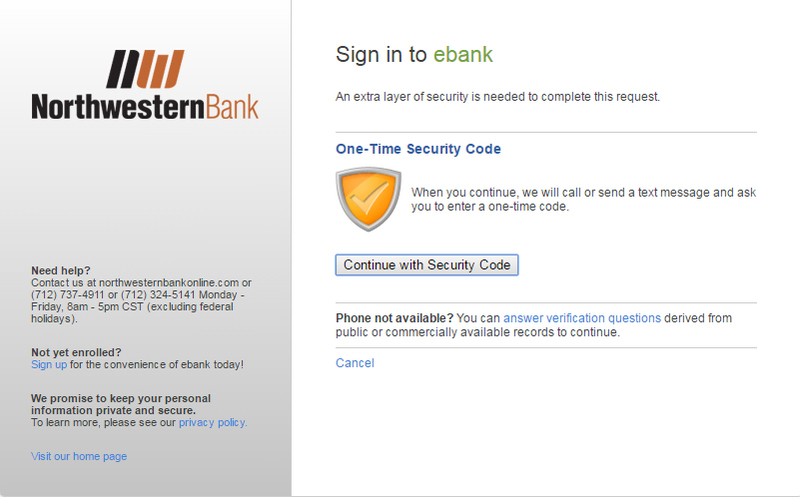 CLICK "CONTINUE WITH SECURITY CODE." CHOOSE HOW YOU WOULD LIKE TO VERIFY YOUR IDENTITY. 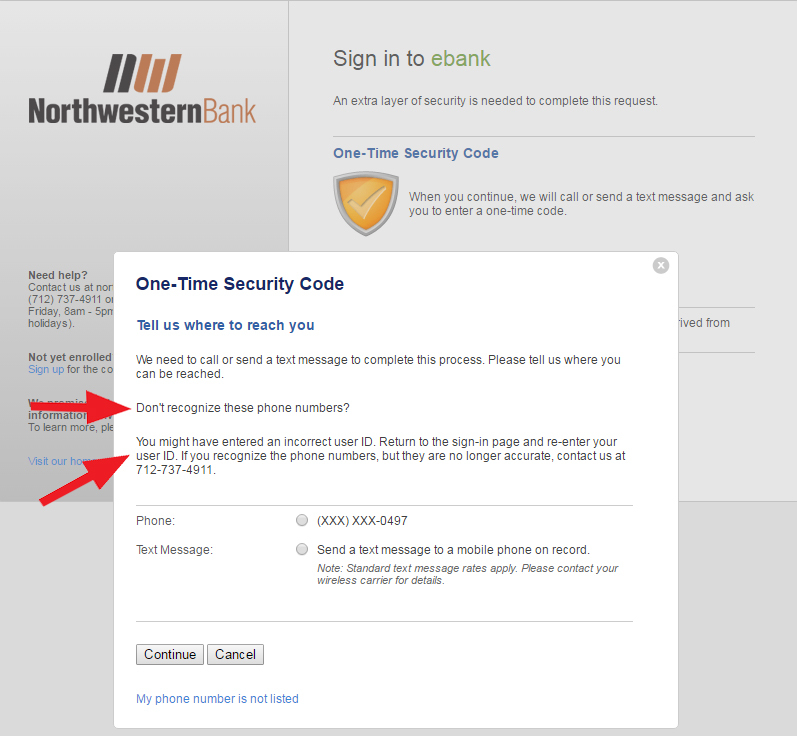 IF THE LAST FOUR DIGITS OF YOUR PHONE NUMBER ARE INCORRECT, YOU HAVE ENTERED AN INCORRECT USER ID. 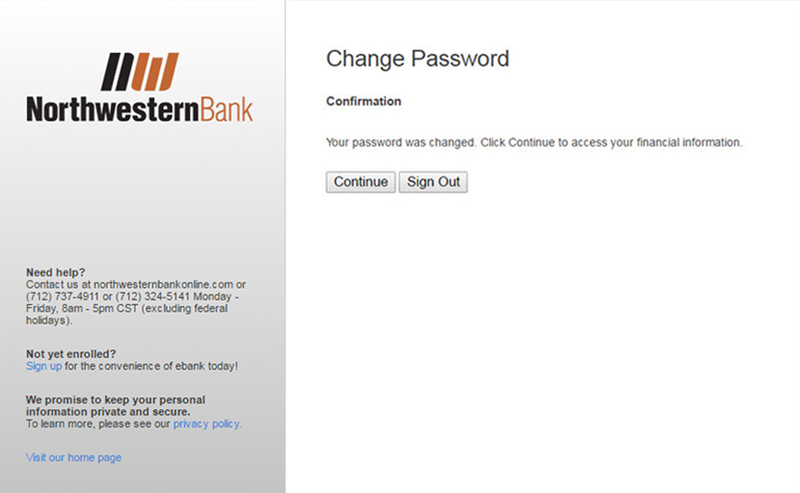 CLICK CANCEL AND GO BACK TO THE LOGIN PAGE AND RE-ENTER YOUR USER ID. 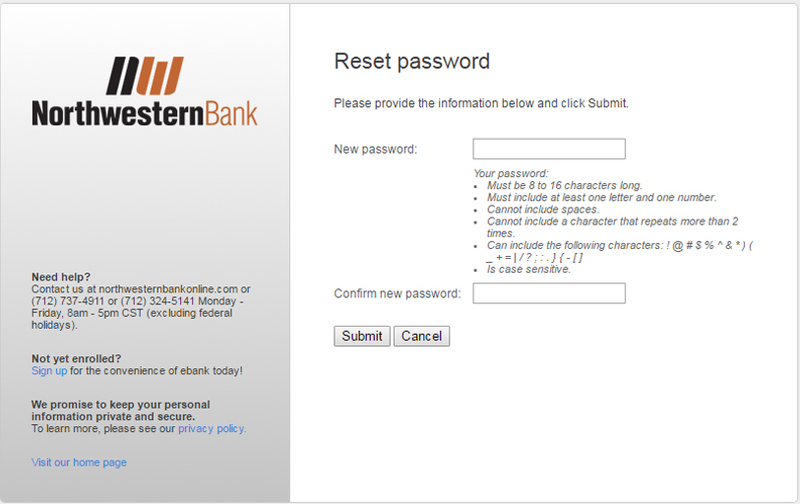 Once you have entered the correct User id, choose "Forgot Password" to reset password. You may be asked to confirm your identity for security purposes. click "Continue with security code", then choose how you would like to verify your identity. Once you have verified your identity, follow the instructions on the screen below to reset your password. 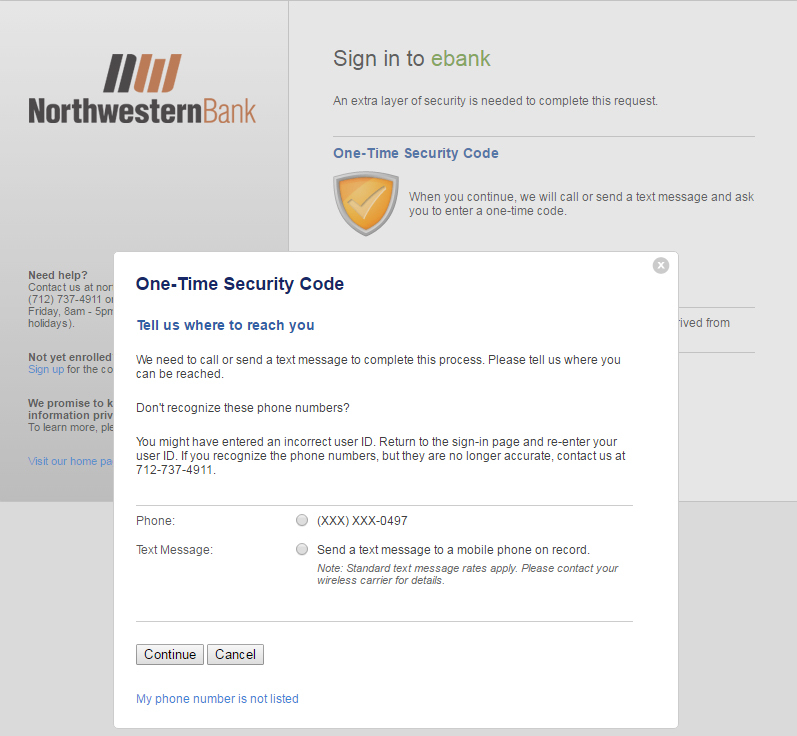 Once you have submitted your new password, you should receive a confirmation on your screen. Need help with online banking? We’re here! Contact one of representatives by calling (712) 737-4911 or (712) 324-5141, Monday-Friday 8am-5pm CST (excluding federal holidays).